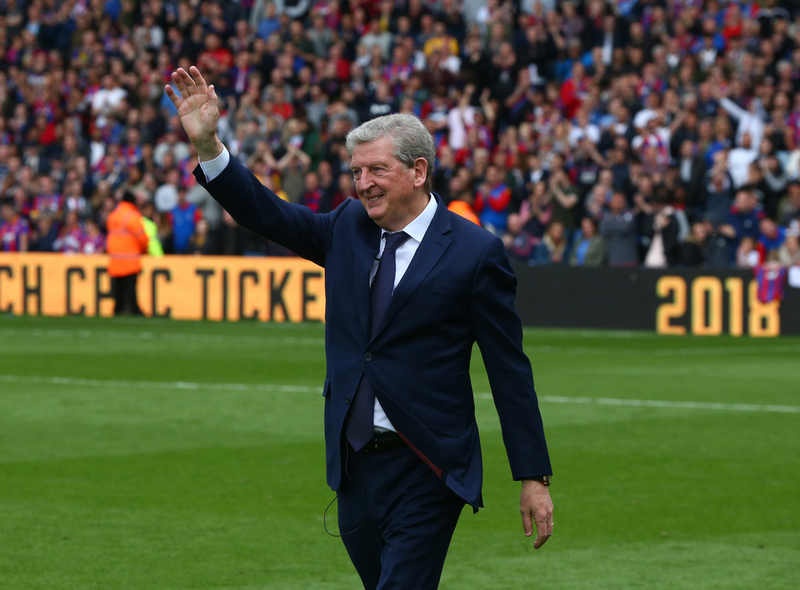 Roy Hodgson’s time at Liverpool wasn’t a particularly memorable one, with it being arguably the most difficult spell of his lengthy managerial career. Hodgson was never accepted by the Liverpool fans, many of whom were unable to buy into the style of football and mentality he introduced at Anfield and were clambering for the return of Kop hero Kenny Dalglish to the dugout. 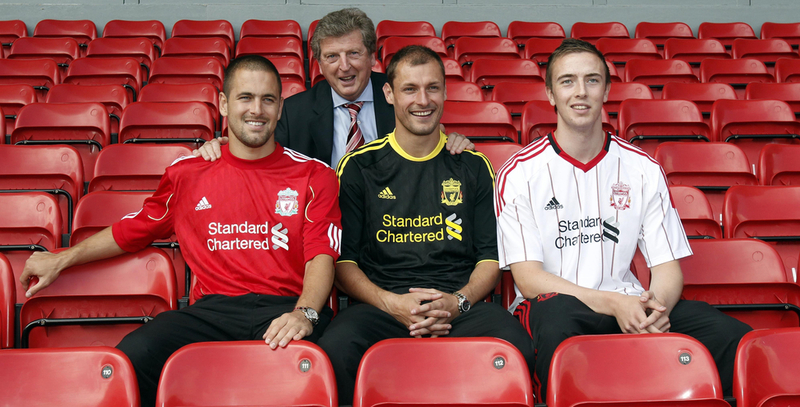 Starting with a trio of signings that have since become infamous in Liverpool folklore in Joe Cole, Milan Jovanovic and Danny Wilson, things never went particularly well for him in the transfer market. Starting with a tug-of-war over Fernando Torres that he just about won, Liverpool’s recruitment that summer was laughable compared to the calibre of player they are now shopping for. Joining them in the summer of 2010 were Brad Jones, Christian Poulsen, Raul Meireles and Jonjo Shelvey, as well as one familiar face to Hodgson who arrived from Fulham. 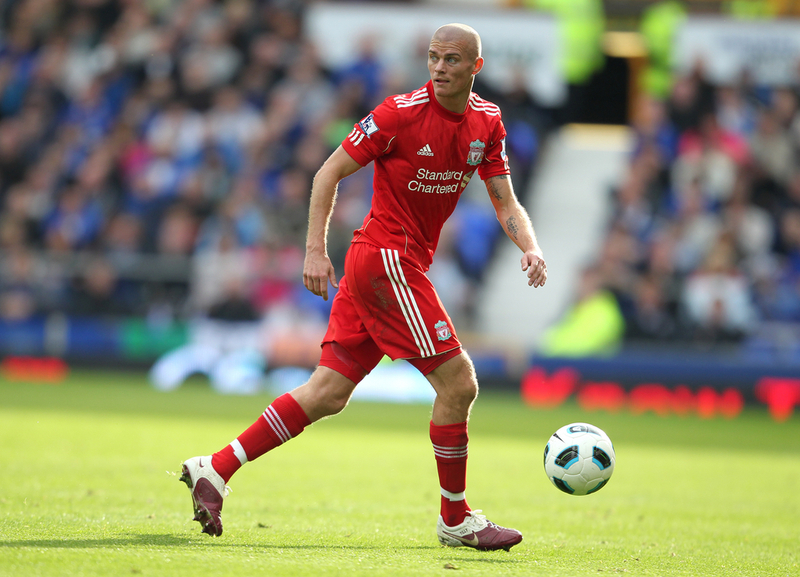 That was Paul Konchesky, who didn’t make it past the January transfer window after a disastrous spell that saw him loaned out to Championship club Nottingham Forest. As part of the deal to bring him in from Craven Cottage, Liverpool threw in two academy players to sweeten the deal in Lauri Dalla Valle and Alex Kacaniklic, with the latter revealing recently that he was not supposed to be part of the deal. The Swedish winger told the Lundh podcast that Hodgson thought a different Alex was included in the deal and had told him he was welcome to stay at the club - although he had already set his mind on a move to London. "It was a bit difficult for Liverpool to replace me," Kacaniklic said. This latest anecdote about Hodgson’s time in charge at Anfield certainly gives credence to the idea put forward by many that he was out of his depth managing a club with the stature of Liverpool.